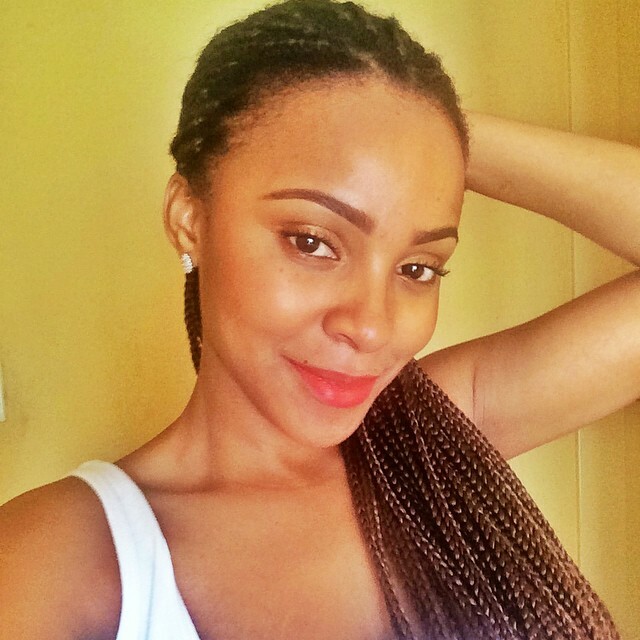 Teko back with his ex fiance? Lizette insinuated Teko was gay a couple of months ago! A couple of months ago Mamelodi Sundowns then fiance Lizelle Tabane came out in media claiming she and the soccer star were over. 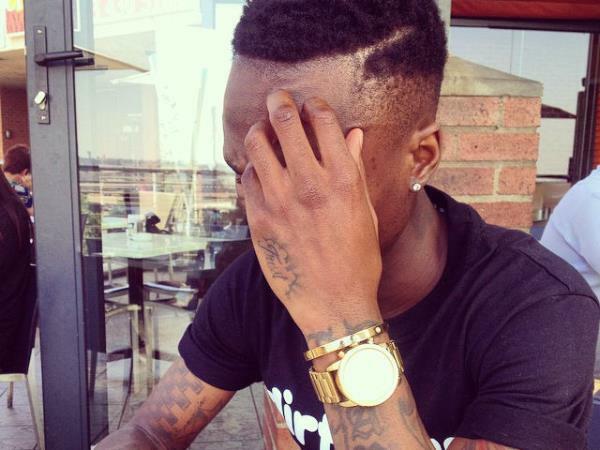 She even insinuated that he may be gay, but on Wednesday Lizelle posted a picture of Teko Modise with the caption 'My lunch view'. Is the couple back together or was it just an instagram post? Lizette and Teko were together for since 2012.